Schedule Appointments • Make Payments • Receive FREE Quotes Visit Our Website! 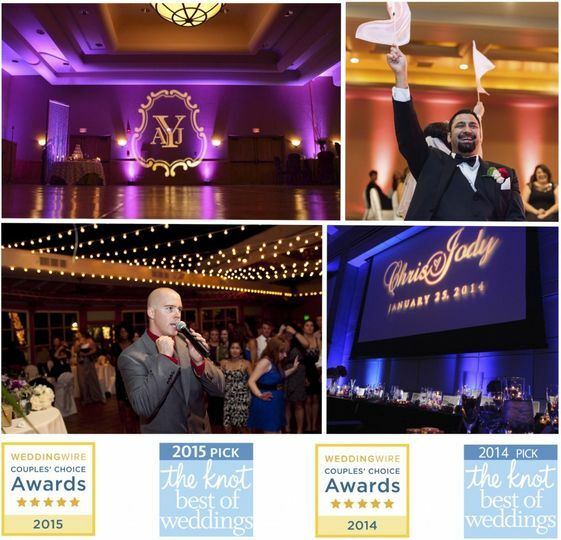 We want your guests to say: "WOW, That was the most FUNNEST wedding I have EVER been to!" 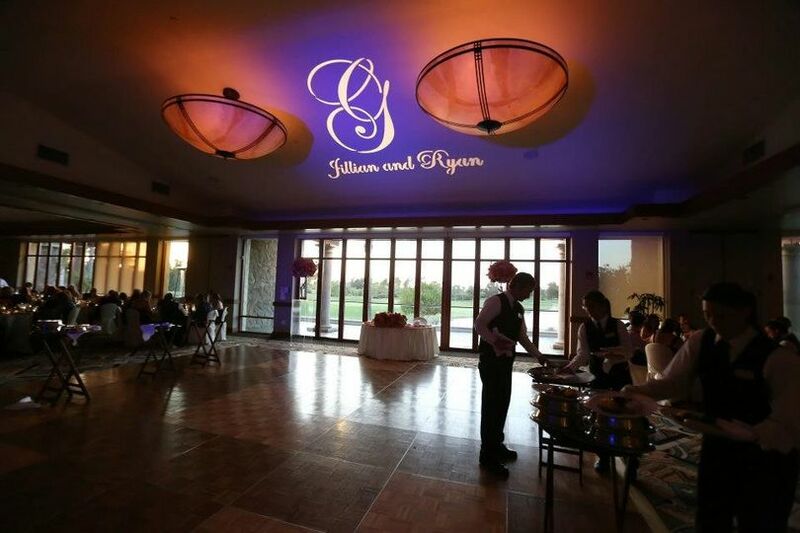 A One-Of-A-Kind Service that sets the perfect rhythm and soundtrack for your celebration. If you want: music you like, tons of dancing, everyone interested, the dj's coming down to dance with you, and just AMAZING FUN, pick these guys! 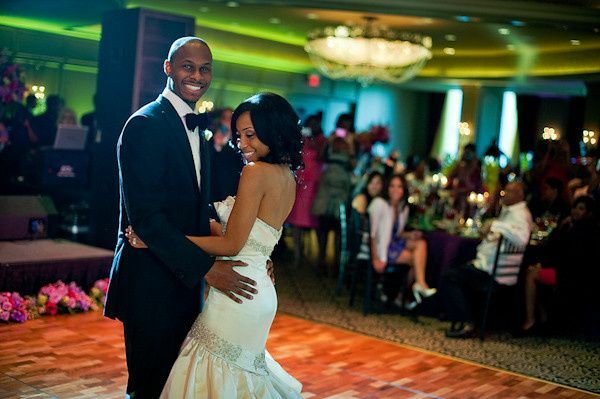 We started off meeting Michael through a friend, she had just gotten married and we loved her DJ. Michael had the prices written out (no surprises) and asked us what we liked/disliked (ex: any songs we didn't want played, would you like to let people request music, do you want to dance with your father for a whole song or half the song, do you want to play any games, etc) and the list was great questions we hadn't even thought of! He also created a time-line for us, with all the events, which was amazing to see it written out! 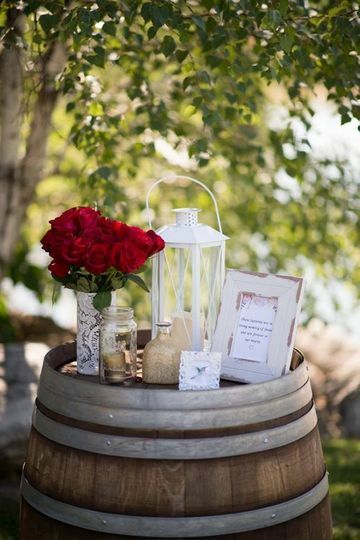 (it also helped the photographer and the wedding venue). Then the wedding began! He did our ceremony/reception. I had told Michael that I was afraid people wouldn't hear me during the ceremony (since that seems to happen to people a lot). He took care of it! He had two hidden microphones, one on my husband and one on the officiant. It was perfect and they were hidden (not big microphones in front of your face). Then the reception came. We danced all night long! They both kept us moving! They were even kind enough to get me and my husband our food (seriously!). Hire these men now! Before it's too late! 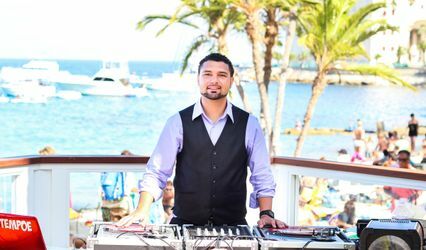 DJ Mike/Magnight Entertainment was recommended to us by our amazing Day of Coordinator as a vendor she has worked with in the past. 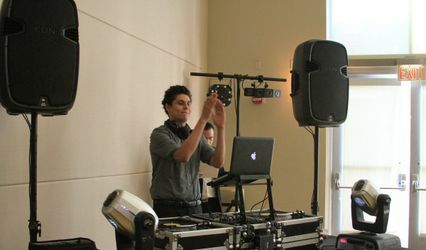 Prior to meeting with Mike, we had met with another DJ/MC but knew pretty quickly Mike was going to be our top choice. 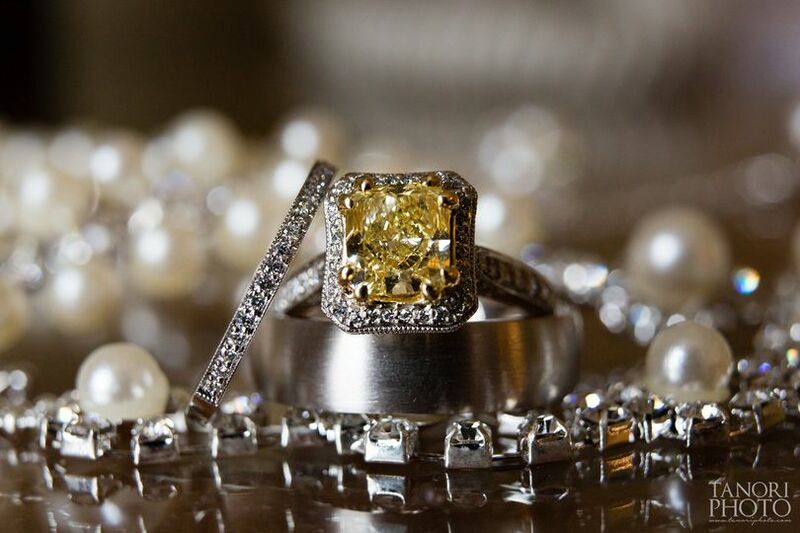 From initial consultation to the wedding, working with Mike was easy. He responded to emails usually in less than 24 hours and was always very professional and friendly. Plus, Magnight's online client planning tools are great and easy to use. He took our reception vision of a "90's dance party" and executed it perfectly! 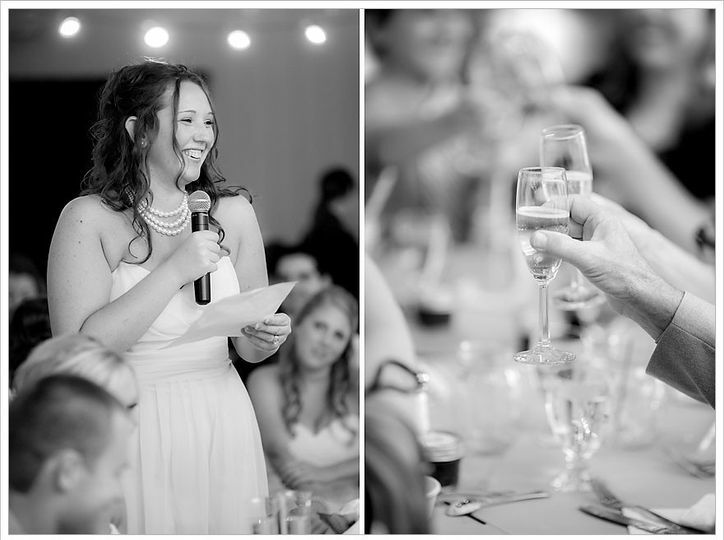 Our dance floor was packed most of the night, transitions between events were flawless, and he was a great MC. 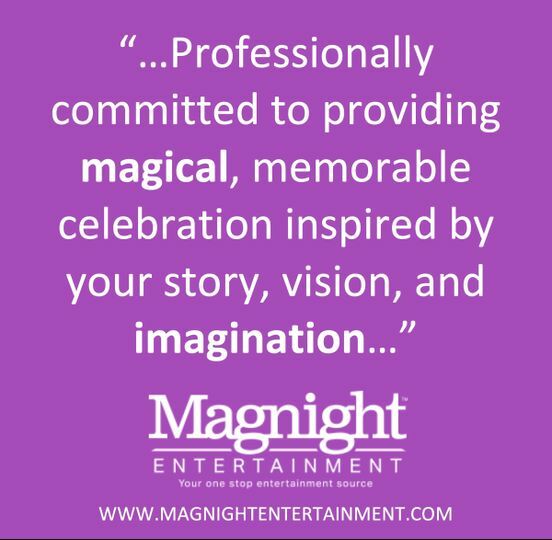 I can't speak to other services provided by Magnight (lighting, photobooth, etc.) but I'm sure Mike and his team will bring the same professionalism and work ethic to all their services. 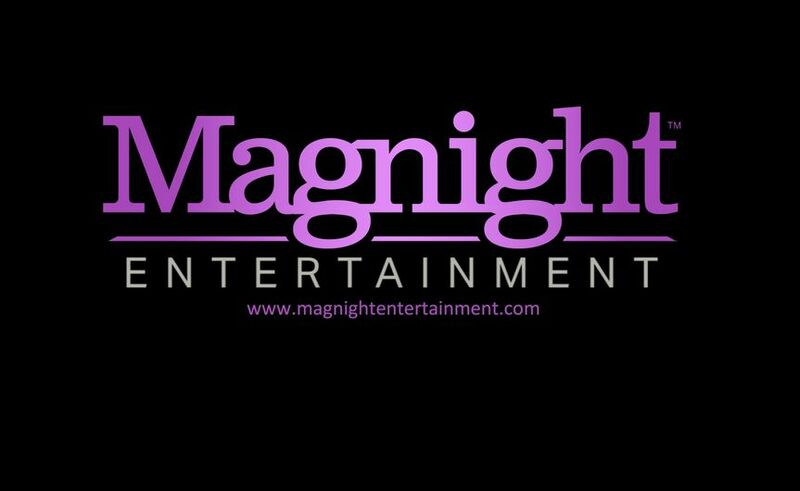 We'll definitely recommend Mike and Magnight Entertainment to anyone we know in need of DJ/MC services for a wedding or other special event. 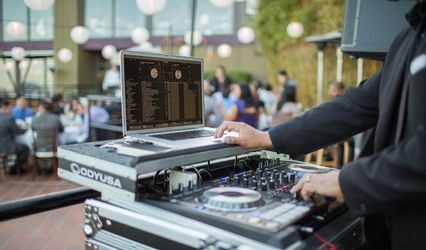 We consider ourselves to be very lucky to have come across DJ Mike while wedding planning. From the beginning, Mike was very friendly, enthusiastic, helpful and organized. 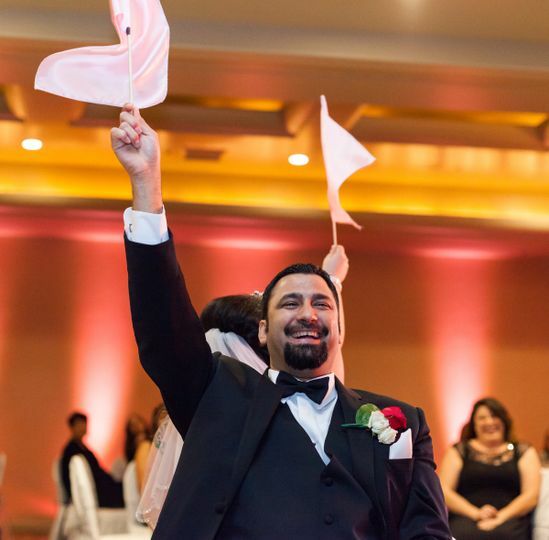 He has a lot of resources to help at the various stages of wedding planning and was always willing to assist in any way. When I was stuck on picking a father-daughter song, he sent me a list of top songs; when I wasn't sure what music to play during dinner, he explained several options; all around he is wonderful! It was also helpful for us that Mike is so experienced. Having relocated to the city 3 weeks before the wedding, I was doing all of my wedding planning abroad. While I didn't always have the opportunity to catch up with Mike along the way, I always felt confident that he knew what he was doing and could take the reins if I was forgetting anything. He would go out of his way to check in via phone or email to see if there was anything I needed, and to reassure me that things were organized. Mike did the sound for our ceremony and reception, lighting and the dinner/dance music. Everything proceeded smoothy without issues. Our only regret is that we didn't have DJ Mike for longer! All of our guests commented on how great he was and wanted to party to continue! Thanks Mike! !